You thought that Trump got elected so it was time to crawl back under your blanket and go to sleep? Given events in the country and commentary on same, it would appear that we have never faced more uncertain times. You need to take steps to PROTECT. 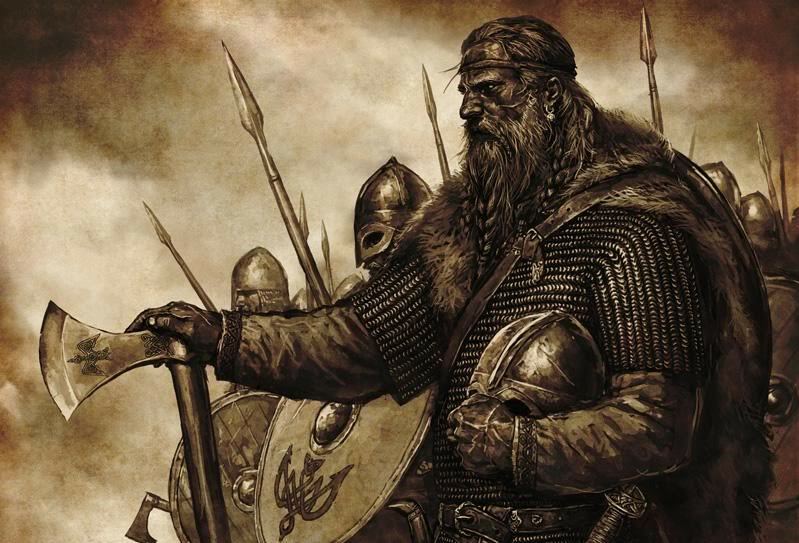 DEFEND. SURVIVE. Work on your physical training. Lose weight. Become dangerous to your enemies. Become the protector that you are supposed to be. 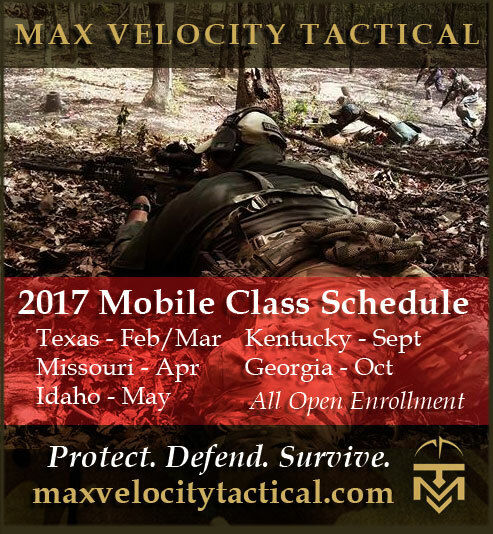 Luckily for you, here at MVT we provide leading edge training on the full progression from concealed carry handgun, up through combat carbine, team tactics, close quarter battle, and force on force training. Don’t be that Dunning-Kruger guy. It is time to wake up, shed the false bravado and untested ego, develop some humility and a tolerance to learning from short term setbacks on the way to greater success. Do not fear failure, it is merely learning on the path to greatness! Here at MVT, we are a no-ego school dedicated to helping you become tactically proficient.